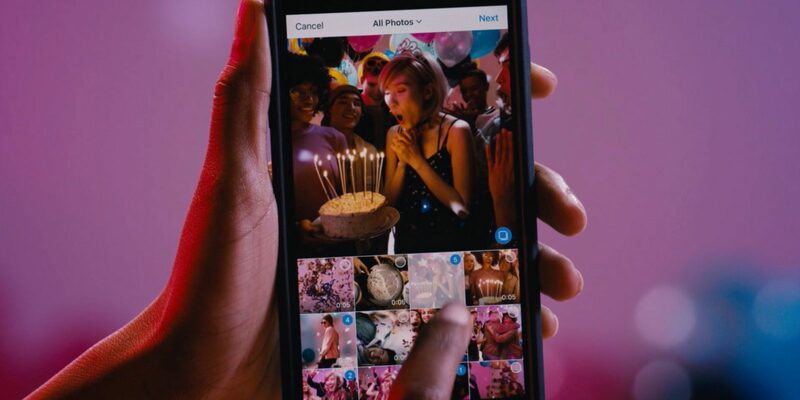 Starting today, you can share multiple photos and videos in one post on Instagram. Share your favorite moments of your best friend’s surprise birthday party, from setting up to when they walk through the door. Or create a step-by-step cake recipe that people can always find on your profile.